Rappers aren't ones for smiling. Fact. But every so often the guys that are as hard as steel tend to let their guard down and show off their shiny white teeth. Let's appreciate those moments, and make sure you hang about till the end! 1. Drake's Smile: 10/10. 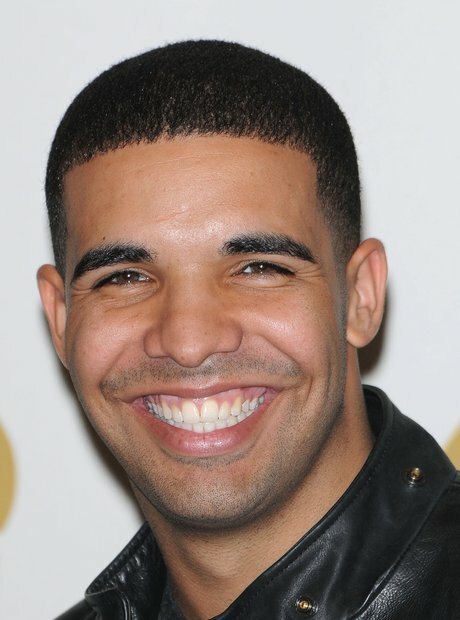 How can you fault Drizzy Drake's face when he's having a good day? 2. Kendrick's Smile: 8/10. But we're considering pushing it up to an 8.5 for looking kind of cute. 4. Dizzee Rascal's Smile: 6/10. It's like he's really trying, but a smirk is all Dizzee can manage. 5. Childish Gambino's Smile: Can anyone work out if this is cool or creepy? Till we do the mark is TBC. 7. J Cole's Smile: 5/10. "I'll smile but only cause you're making me. I hate you for it" kind of vibe. 8. Tinie Tempah's Smile: 7.10. A solid score for Tinie who's never afraid to show off some teeth. 9. Rick Ross' Smile: 8.5/10. He looks so vulnerable. 10. Macklemore's Smile: 8/10. Smiiile for the camera Macklemore. 11. Wretch 32's smile: 5/10. A smile should go from ear to ear Wretch, give it some effort! 12. Lil Wayne's Smile: 9/10. Is this the same rapper we hear on his songs? 13. Big Sean's Smile: 8/10. Looking cool Big Sean. 14. Kanye West's Smile: Oh Yeezy.